On the occasion of the exhibition Rotterdam in the Picture, the museum offers one of the photographs from the exhibition for sale as a special edition: Stieltjesplein by the Rotterdam photographer Steef Zoetmulder. The photo is hand-printed on fibre-based paper of 20 x 25 cm. Now for only 150 euro. 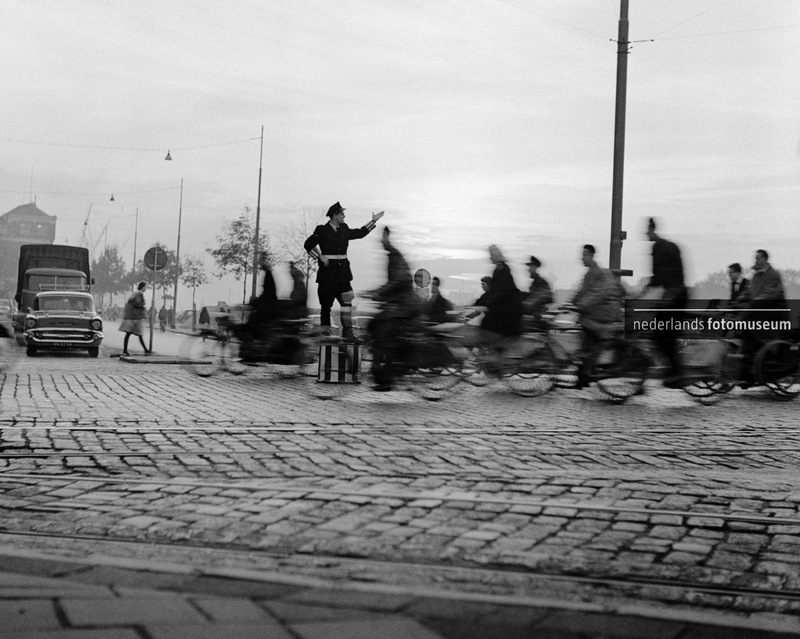 Steef Zoetmulder (1911 – 2004) is one of the photographers from the collection of the Nederlands Fotomuseum.